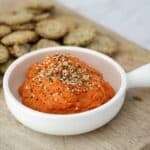 When it comes to dips to make in your Thermomix, the possibilities really are endless and really only limited by your imagination! 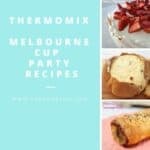 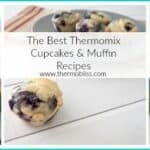 We’ve put together a collection of some of our favourite Thermomix Dips to help inspire you to come up with your own yummy creations! 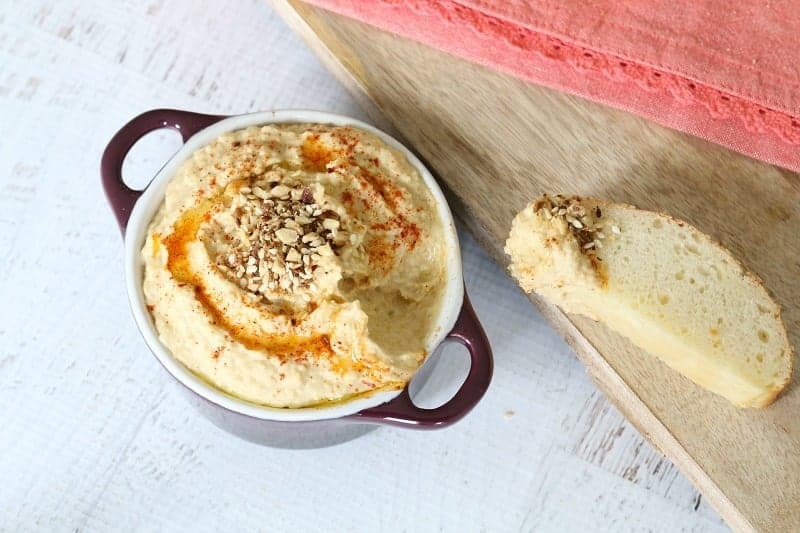 This Hummus Dip was one of the very first recipes I made in my Thermomix and still makes a regular appearance in our house! 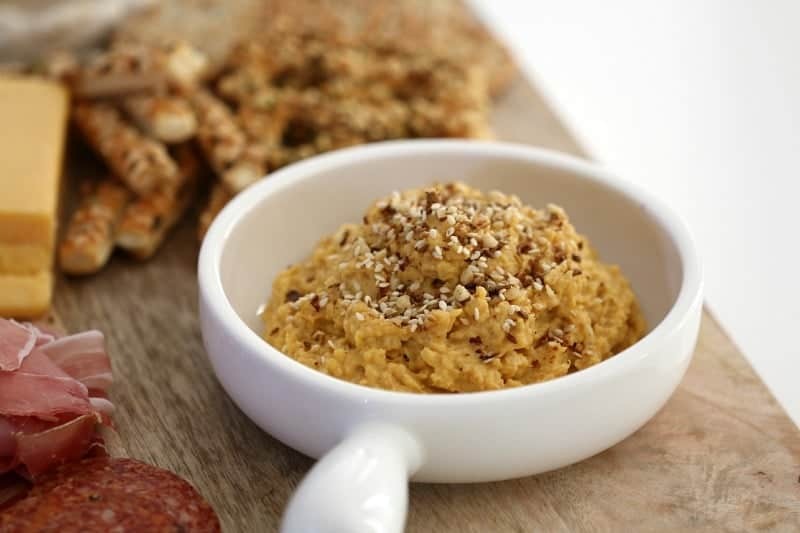 If you love our hummus dip, you are going to LOVE this Thermomix Roasted Pumpkin Dip! 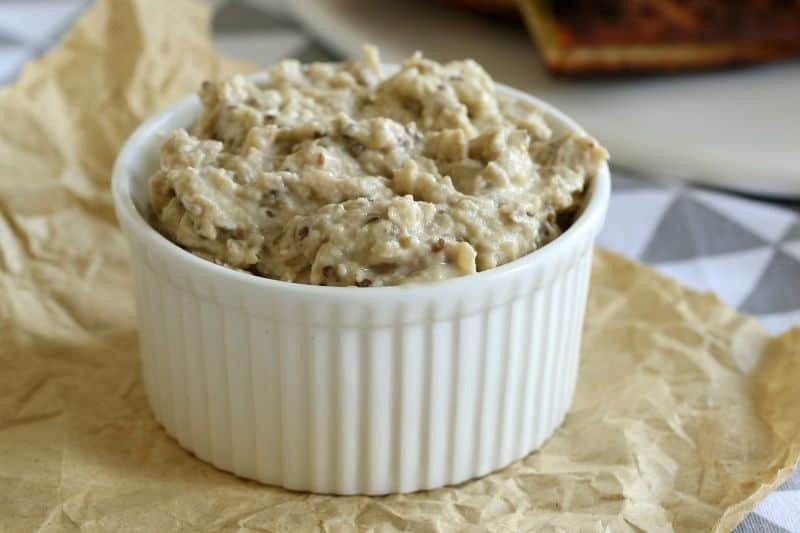 Another one of our favourite dips to make in the Thermomix is this Baba Ghanoush – have you tried it yet? 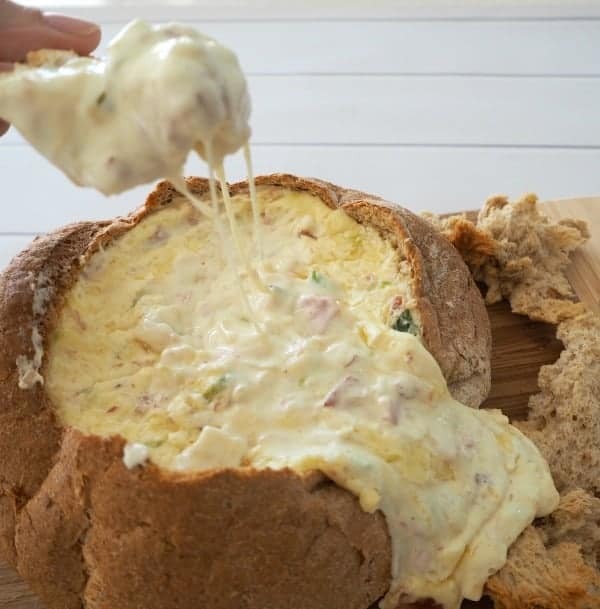 This Thermomix Bacon and Cheese Cobb Loaf is hands down one of my favourites dips. 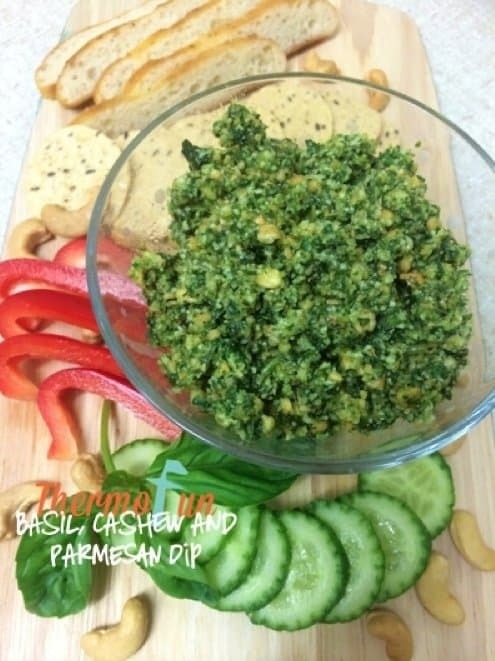 We LOVE this Basil, Cashew and Parmesan Dip from Thermofun! 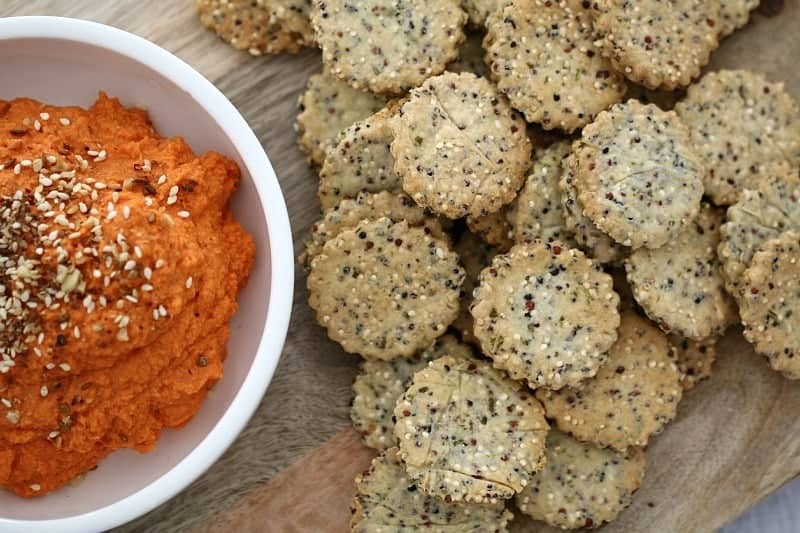 Who needs to buy dips when you can make this yummy Capsicum, Cashew and Sun-dried Tomato Dip from Retro Mummy in your Thermomix? 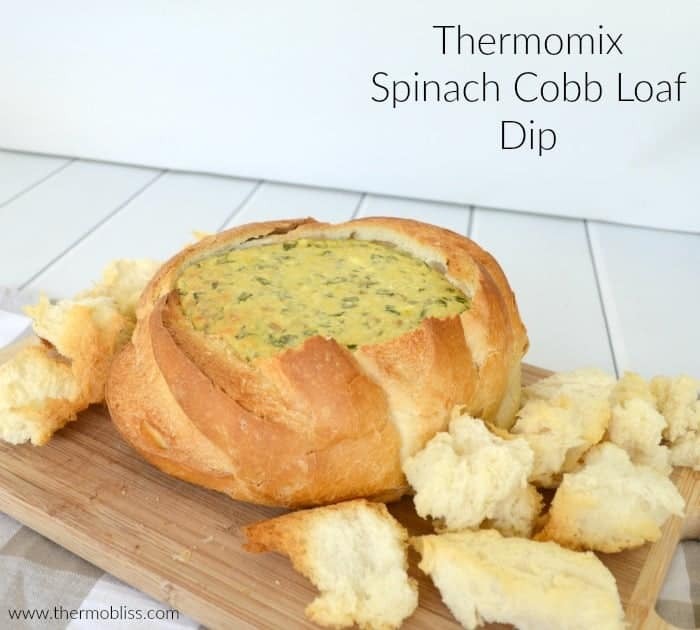 You can’t go wrong with this Spinach Cobb Loaf Dip recipe, it’s always a winner! 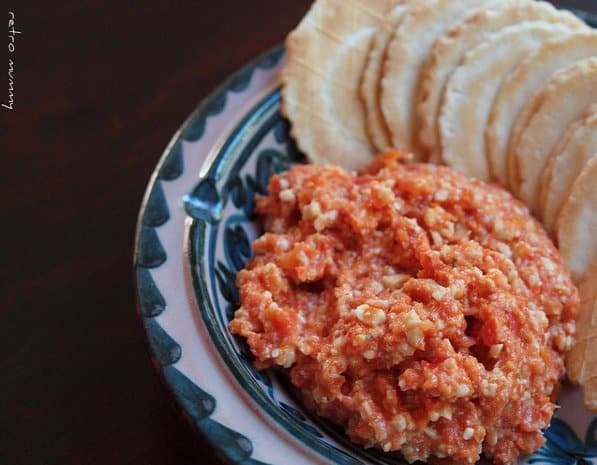 And of course you can’t forge the crackers! 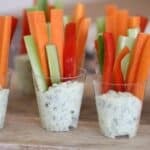 These are Thermomix Rosemary and Garlic Crackers are one of our favourites. 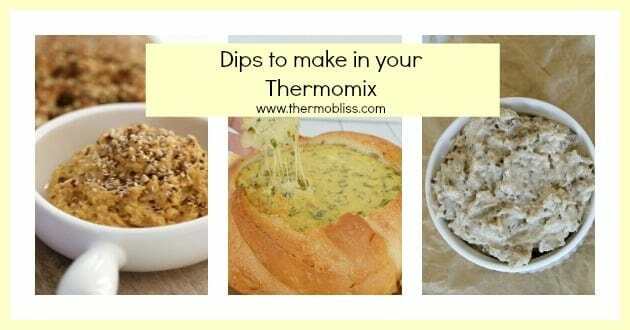 What’s your favourite dip to make in your Thermomix?